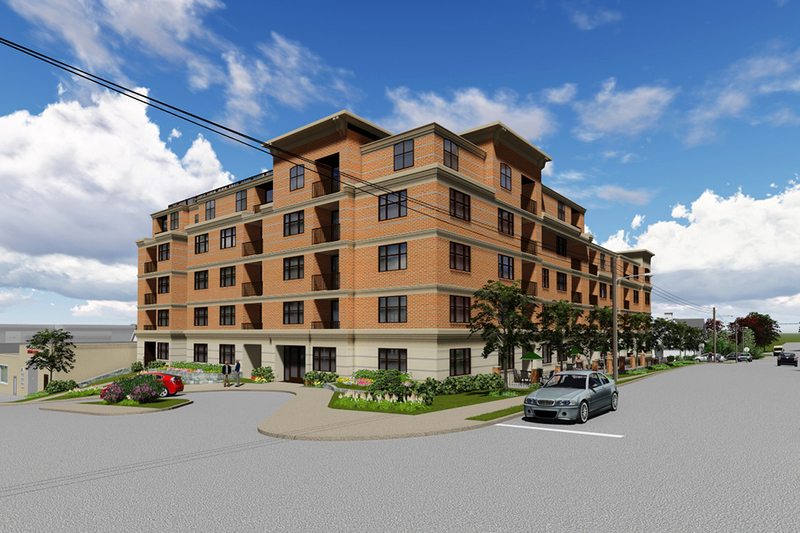 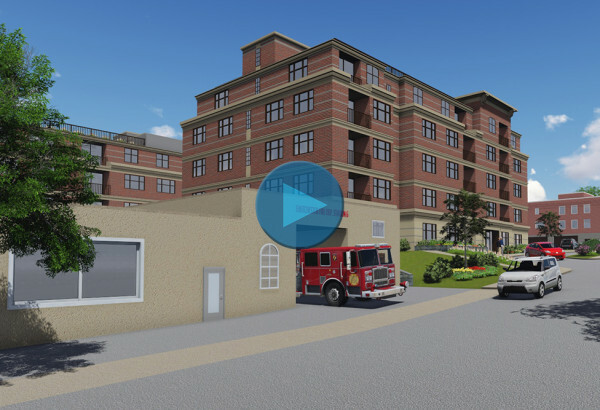 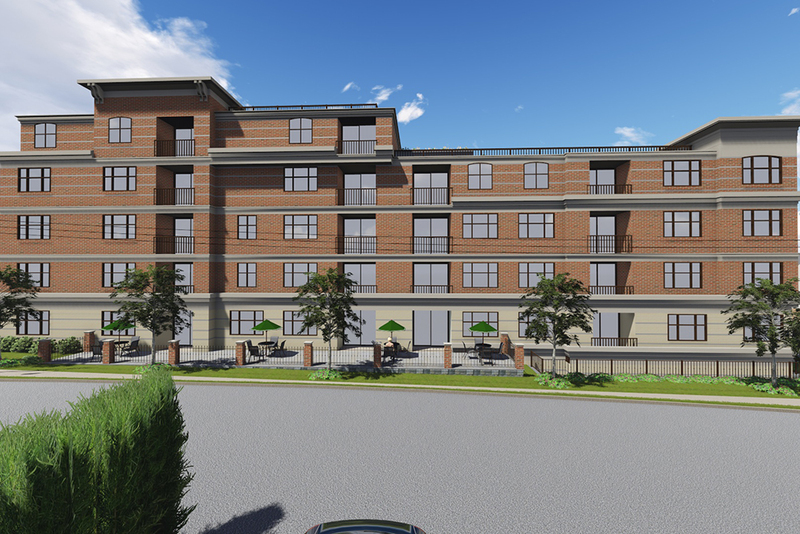 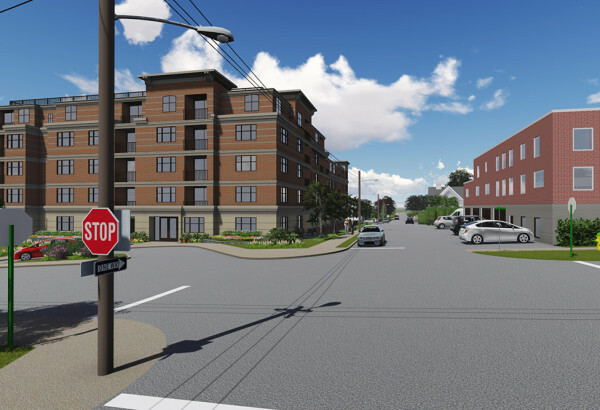 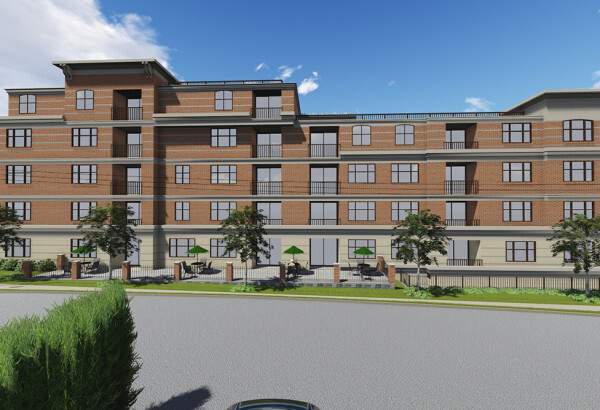 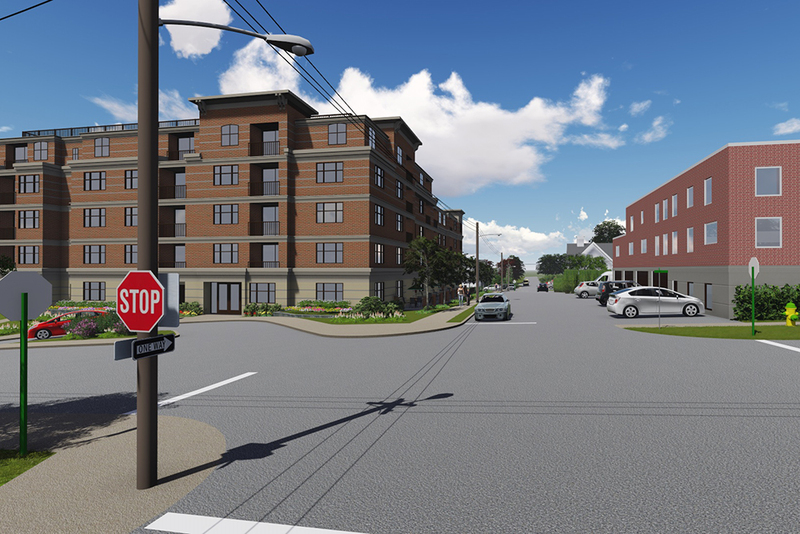 A redevelopment of an existing auto body shop site, the Senior Residences at Summerfield Gardens will provide residents of the Town of Eastchester and surrounding communities with the ability to down-size in their own community as they grow older. 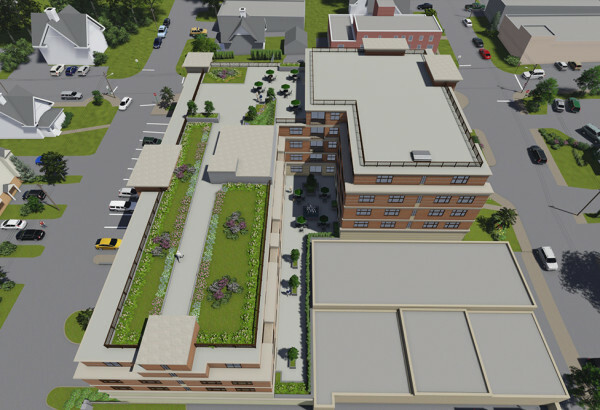 This unique facility has frontage along three town streets and includes covered parking for the 5-story, 102-unit building. 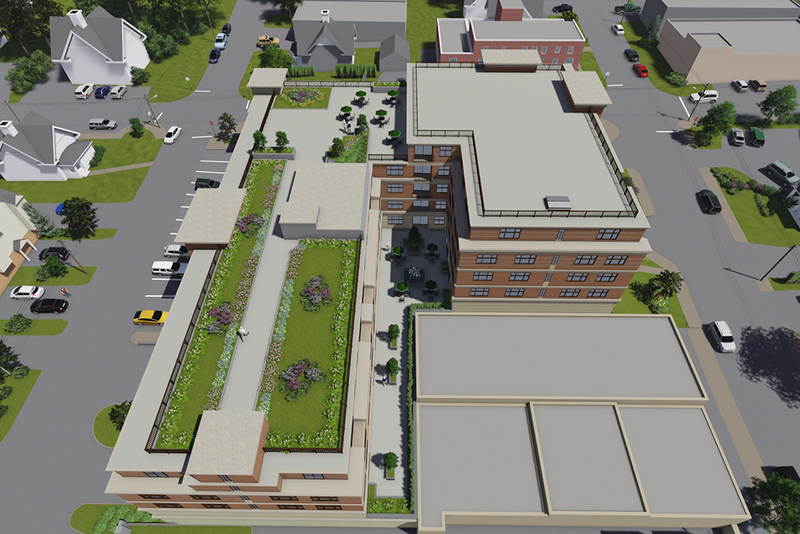 The building will provide on-premise amenities including a roof-top garden.